Stunning home in phenomenal location, enjoy unobstructed canyon & sunset views. The work has been done for you w/approx. $150,000 in fresh interior & exterior improvements. Kitchen w/custom cabinets, granite counters, stainless steel appliances. Wood floors, open wood & wrought iron stair rail system, plantation shutters, A/C & all bathrooms remodeled. Private back yard w/turf, planter walls, drip system & forever views! 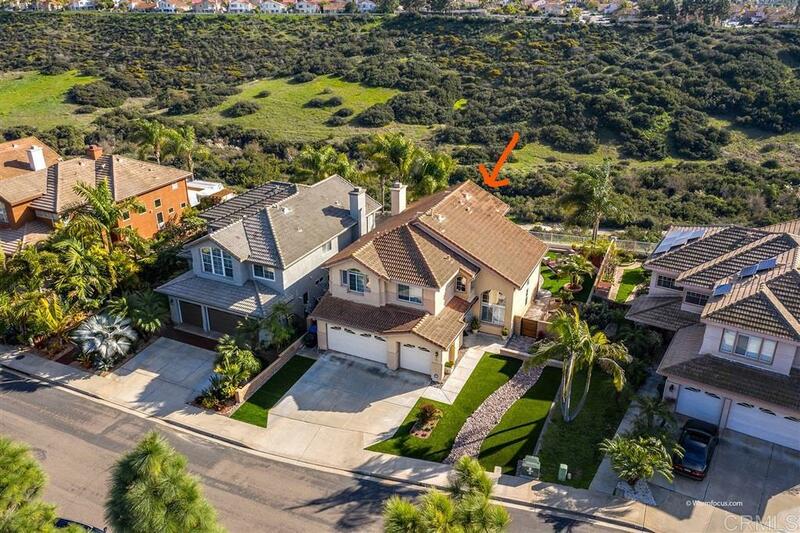 Rancho Del Rey is an Established Award Winning Neighborhood! Please see supplement., This gorgeous home has been meticulously maintained by original owner and is an excellent family home. Schools are Discover Charter, Bonita JR High, and Bonita HS.